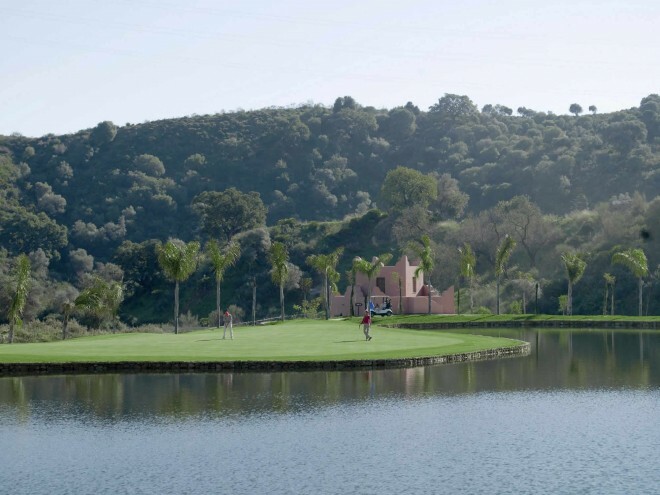 Alferini Golf is the only Par 73 course on the coast. 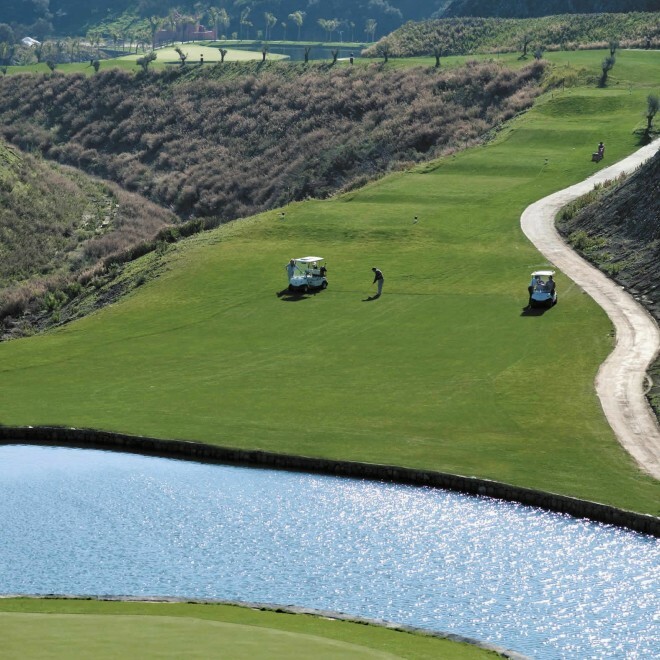 Alferini Golf (originally The Gran Flamingo Golf Course) opened in 2007 and has been described as one of the most exciting new courses in Spain. This course is home to water obstacles and natural vegetation. It is 6,641 meters long. Same type of characteristics as the Flamingos Golf: large fast greens. 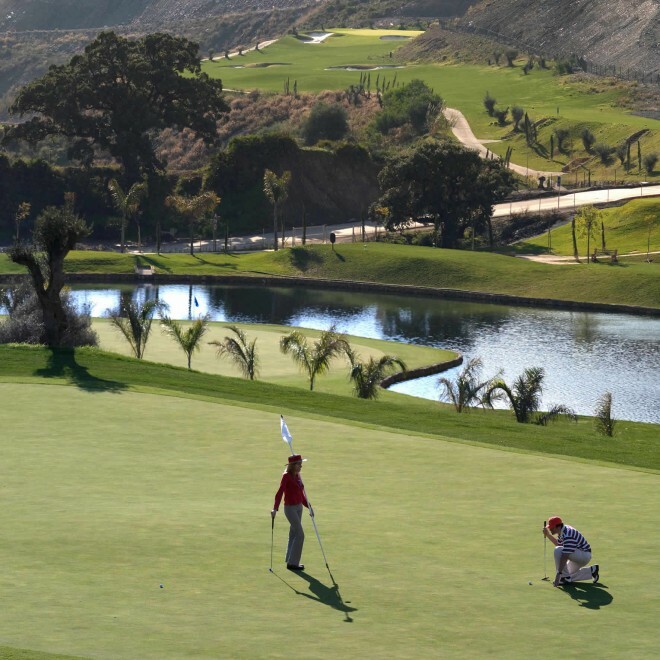 Overall the course has been described as technical with long fairways and fast greens. There are plenty of starting platforms on each of the tees which means it will test players of all abilities. It is located in one of the most picturesque areas on the coast with stunning views set amongst a beautiful mountain backdrop.